As they prepare for their May 7 Commencement Ceremony, Franklin & Marshall seniors look back at their four years on campus—and what's next. 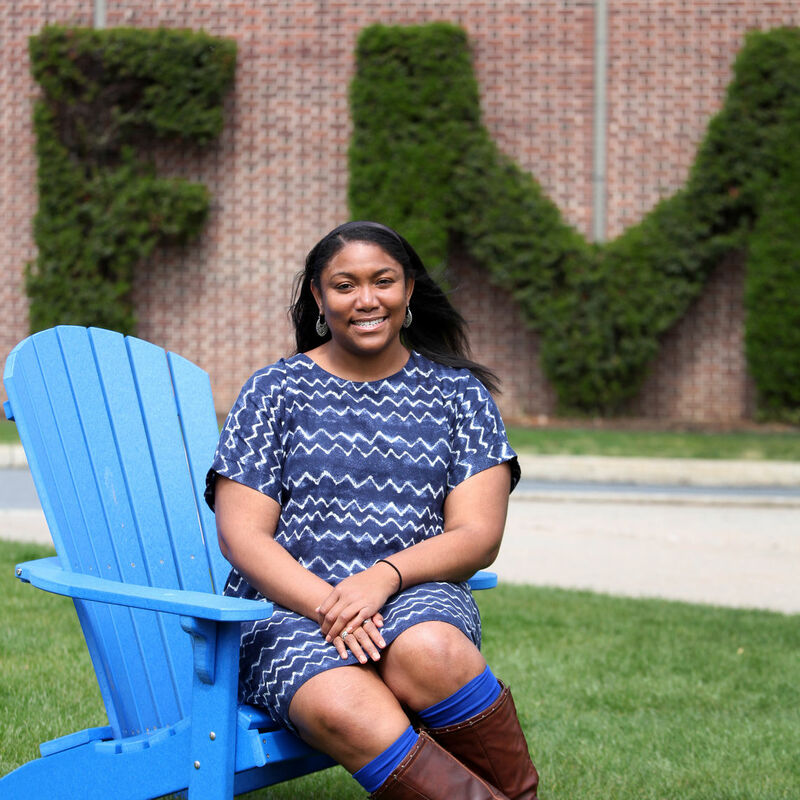 What was your most memorable moment or time at F&M? Serving as co-president of SISTERS. Being a leader of a club is truly a fun learning experience. SISTERS was the first club I ever joined at F&M, and I met a lot of my friends through it. The motto, “The Bond is Endless,” is something that sticks with me; I know the bonds I made with the ladies in the club will last a lifetime. Whether it’s going to weekly meetings, eating meals together, attending bonding events at the bowling alley or roller skating rink; every moment with SISTERS is one that I will remember and is an important aspect of my F&M time. What did you enjoy most about the College? The community at F&M is one that is very unique and special. Everyone is really nice and approachable. I’ve met some of the nicest, open-minded and driven people who have not only been my fellow classmates, but friends who I know I’ll have forever. The faculty also plays an important role within the community. All of my professors have impacted my journey at F&M. Whether that was helping me get through research, pushing me to contribute to class discussions, or allowing me to precept one of their courses, I’ve had excellent relationships with my professors. They’ve helped me grow intellectually throughout my four years. F&M is truly a place that I call home and has had a great influence on my life. What are your plans for after graduation? I will be staying at F&M and working in the Office of Admission as an assistant dean of admission and coordinator of multicultural recruiting.